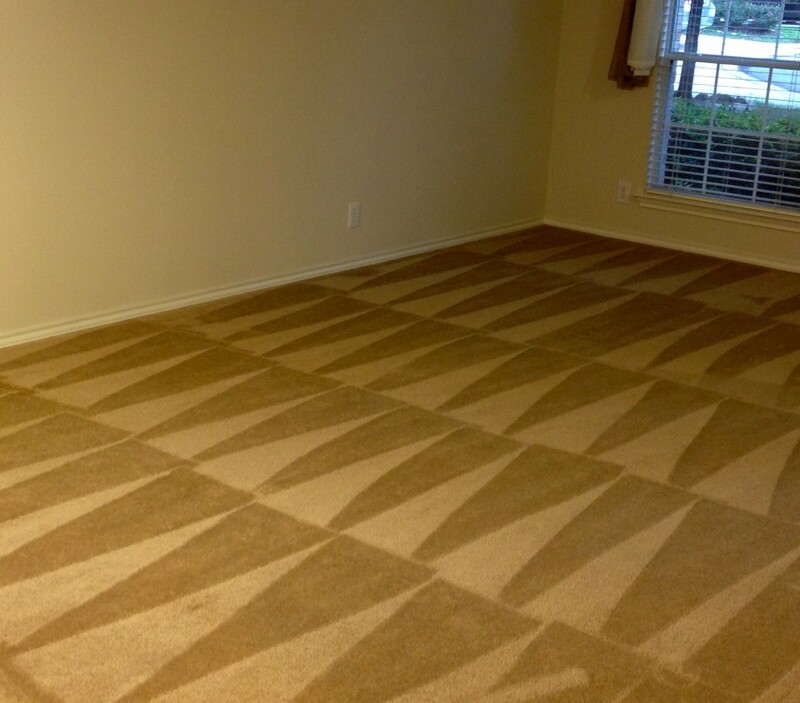 Your average carpet cleaners San Antonio will provide a decent service for a reasonable price. Most carpet cleaners are trustworthy and you can count on them to get the job done but when the job is done and you’re not satisfied will they make you pay or will they do what they can to satisfy you? 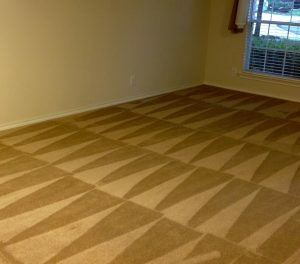 Will the carpet cleaning company follow up to make sure everything came out great? Will they remember you the next time you call to schedule an appointment? In most cases carpet cleaners will make you pay one way or another wether you are satisfied or not. Most carpet cleaners will not follow up with you or send you coupons to use towards future cleanings. Most carpet cleaners will defiantly not remember you the next time you call to schedule. The bigger corporations are way to “busy” and have more important issues to then remembering their loyal customer. The Joe Nobody whom you hired off of Craig’s List could care less because they were just looking to make a quick buck and move on. If you are going to spend a lot of money with a company you sure would like them to do a great job and remember you if are a loyal customer. 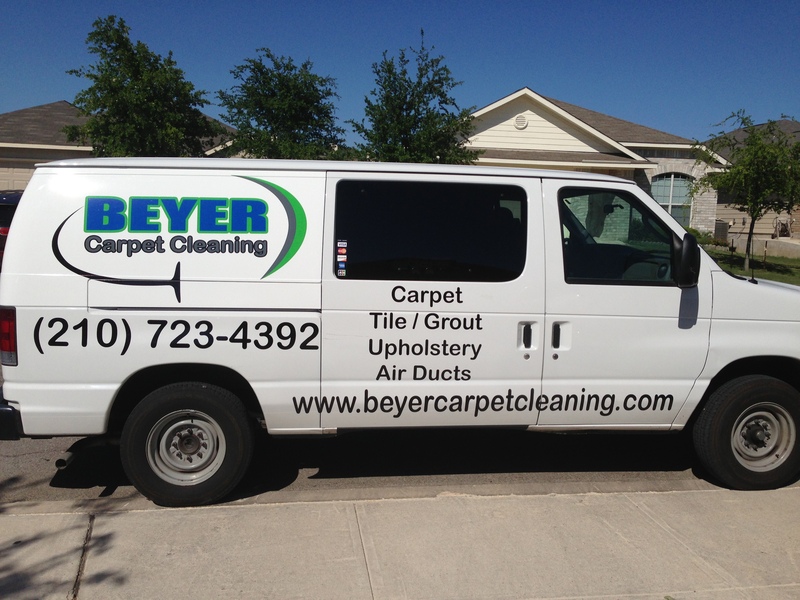 Beyer Carpet Cleaning is a small family owned business who knows how to treat their customers. They are a trustworthy company with trustworthy employees. They treat their customers fair, do a quality carpet cleaning, and charge a more than reasonable price. Beyer Carpet Cleaning has a customer satisfaction guarantee so if you are unhappy when their technician is done they you do not have to pay until you are happy. The owner of Beyer Carpet Cleaning also has a tendency to call customers to make sure the job was done right and you were satisfied with the customer service you received from the technician. If you are a loyal customer Beyer Carpet Cleaning will remember you and will offer you a better price after you have used them so many times. Being a family owned business has its perks not just for the owner but for the customer as well.